Here at Postcard Inn, we offer a unique Florida Keys meeting experience that your group will be excited to attend and feel rejuvenated when they leave. 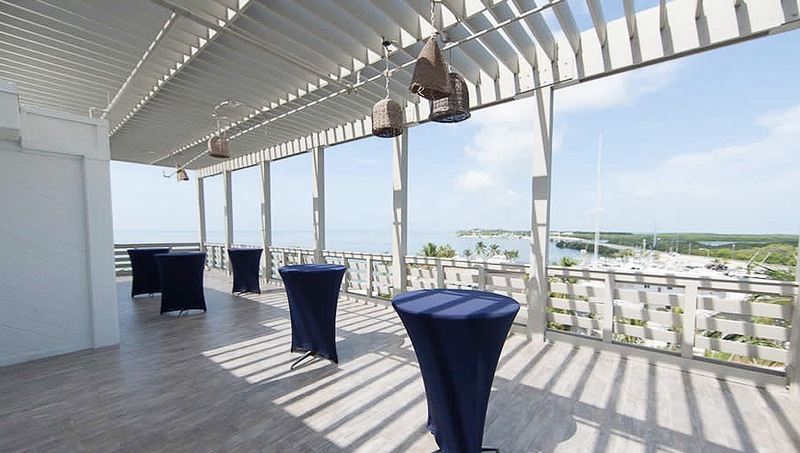 We provide state-of-the-art indoor and outdoor Islamorada conference venues, as well as expert meeting planners dedicated to making every detail of your event a success. 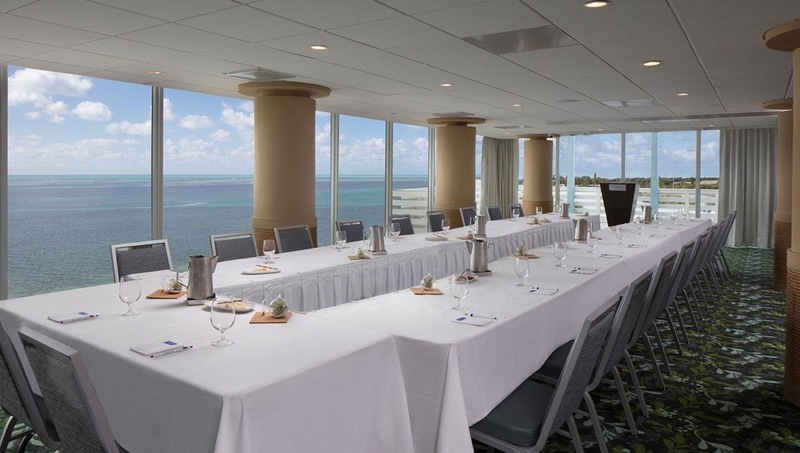 Boasting floor-to-ceiling window, wraparound balconies, and flexible meeting space, the Horizon Room offers breathtaking panoramas of the Atlantic Ocean and Florida Bay from the highest point in the entire Keys. Mix and mingle over cocktails and hors d'oeuvre while admiring the crystalline Atlantic Ocean from The Quarterdeck, featuring floor-to-ceiling windows and located on the second floor of the main building. 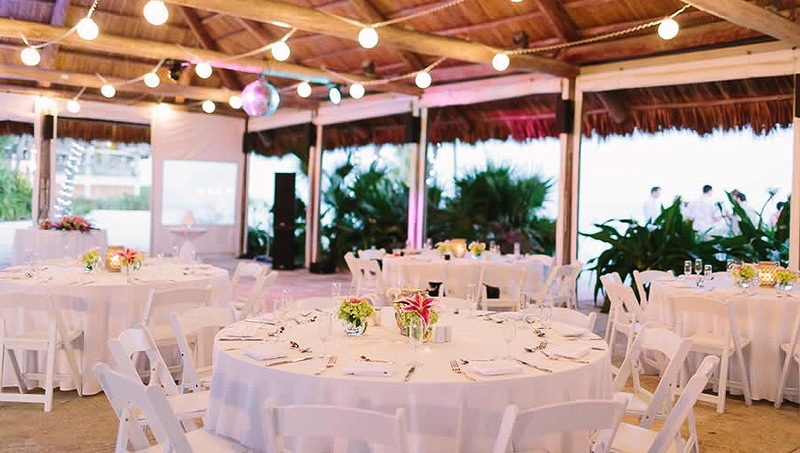 Adjacent to Rum Runners Beach, The Beach Pavilion features an authentic thatched roof and provides a festive island setting that’s ideal for outdoor gatherings and social events at our oceanfront Florida Keys resort. 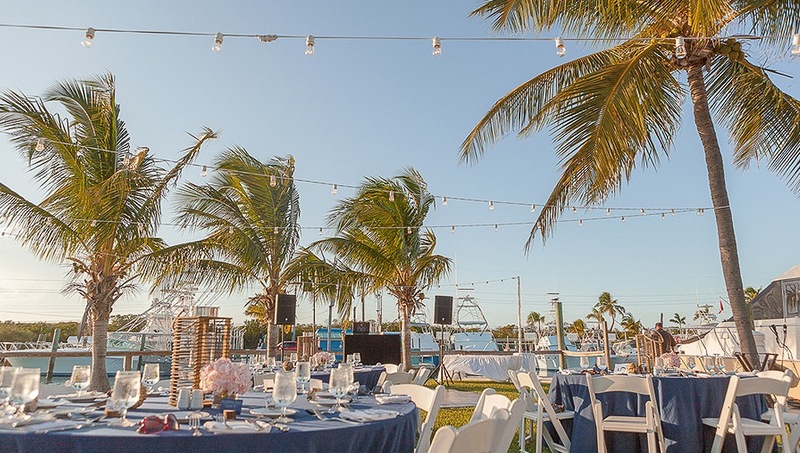 Adjacent to the resort’s marina Bimini Row can accommodate outdoor receptions and gatherings for up to 1,000 guests. Try using it as the finish line for a good old-fashioned beach scavenger hunt. © 2019 Postcard Inn - Holiday Isle - Columbia All Rights Reserved. Sign up to receive exclusive offers & savings!